210 x 130 mm (8 x 5 inches) - 98pp. Cover rubbed and stained with crack on upper spine joint. 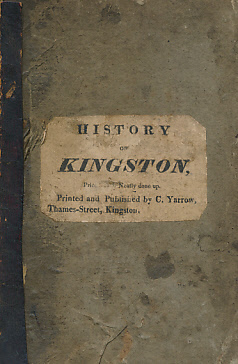 Title page partly affixed at gutter with top edge with minor loss with no impact on text. Contents firm.